We have yet to release any physical tickets, so at this point there is nothing for someone online to sell you. 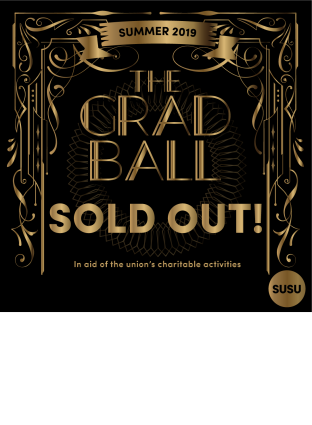 Your Grad Ball tickets will be available to collect nearer the time, and we will let ticket holders know when this date will be. We are sorry to those who have missed out on a ticket, and we hope you still celebrate your final year in style!